Saber Softball Family, Friends and Fans, Thank you so much for taking the time to view our fundraiser page. Your donation is greatly appreciated and you will receive a receipt for your gift. Donations will be put toward our end of the season banquet, Varsity & JV1 triangular cookout/food, new helmets for all levels, replacement pants for JV1 and JV2 and any additional needed equipment! Please spread the word about our fundraiser by sharing it with your friends via Email, Text, Facebook and Twitter. We greatly appreciate your generosity. 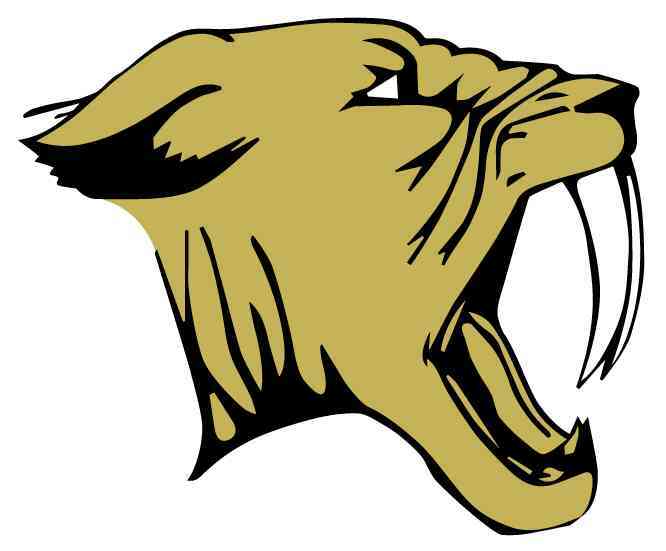 Go Sabers!!! Last year we were able to raise enough funds from several fundraisers including Classmunity to refurbish our second practice room wrestling mat. We thank everyone for their support and generosity! 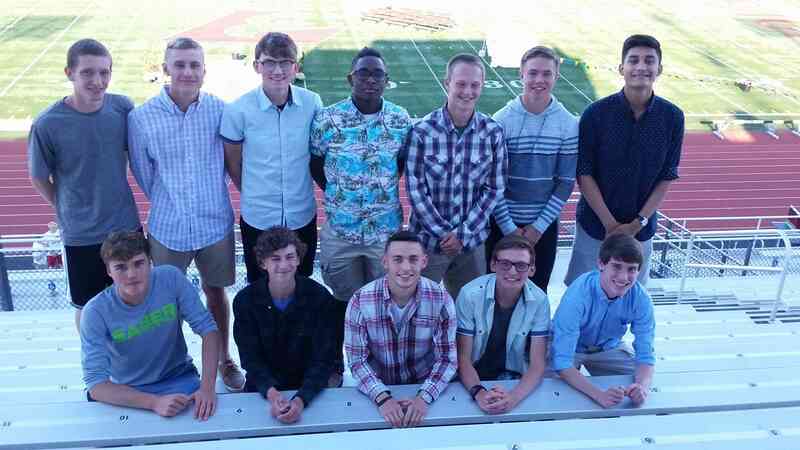 The current high school roster is more than 34 strong and our middle school roster exceeds 42. As the wrestling program continues to grow in Franklin we have additional needs to meet. These include the need to recondition our Middle School mats, providing and replacing older uniforms across all levels, and potentially having the opportunity to travel to an out of state tournament with our varsity squad. 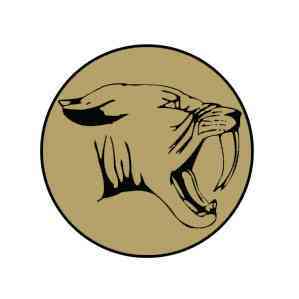 Meeting these goals will allow us to grow the program further and reestablish the strong tradition of Saber Wrestling. We look forward to providing an even better environment to teach discipline and self-confidence to the next generation. Please spread the word about our fundraiser by sharing it with your friends and family via Email, Text, Facebook and Twitter we would greatly appreciate it. This campaign is for the 2019 Franklin High School (WI) Boys Golf Program. As a smaller program, we are always in need to get as much help as possible when it comes to purchasing new equipment and extra gear for the kids. ALL of this money goes directly to the kids in the program and is spent on the kids currently in the program! We have had a great run of success on the course! We are asking for your help! No donation too big or too small! 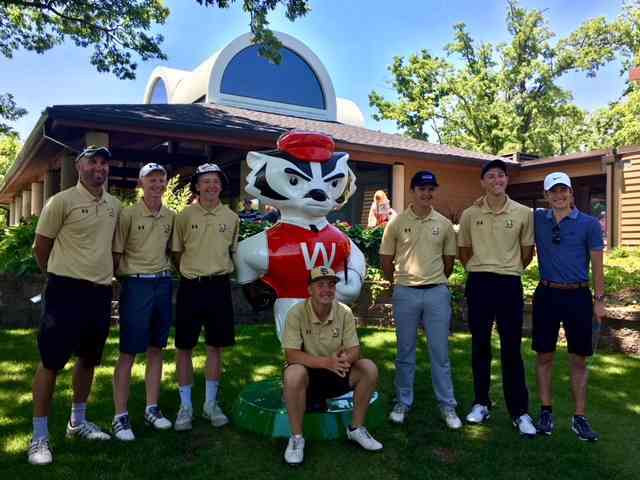 The FHS Boys Golf Team looks to capture their 4th straight SEC Title this spring and looks to get back to the WIAA State Tournament as a team for what would be the 3rd time in 4 years! Thank you for your help everyone...much appreciated! Our program is based around providing young men the biggest opportunity as possible to grow as athletes and as people. On the athletic side we give our athletes the opportunities to train with the best equipment and tools as well as to compete against the best competition around. Your generous donation will help us to add 10 timing chips for our timing system, purchase poles for our vaulters, purchase new uniforms, and equipment for dynamic jump training. We will also use a large chunk to help fund a weekend trip to Lacrosse for a large invite at the site of the WIAA State Meet. Every dollar is put towards the improvement of experience for our athletes through better equipment and better opportunity. We appreciate all that you help us with and want you to understand we cannot have the success that we do without your generosity! The Franklin Girls Lacrosse teams are in need of your support! Please consider donating as these are the years that create fond memories as the girls look back on high school lacrosse. 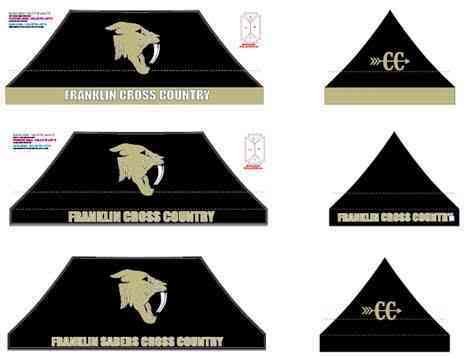 Donations will be put toward the following: bus meals to away games, end of year banquet, uniform and equipment needs. Your generosity is much appreciated! 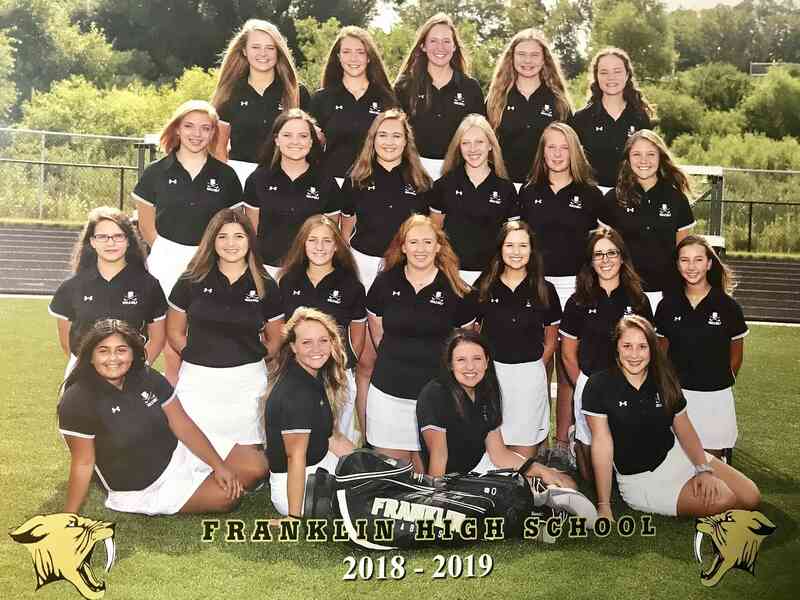 This campaign for donations for the 2018 season is a way to help build and sustain the Franklin High School Girls Golf Team. Over the past several years, we've had great success, while also doubling in size. 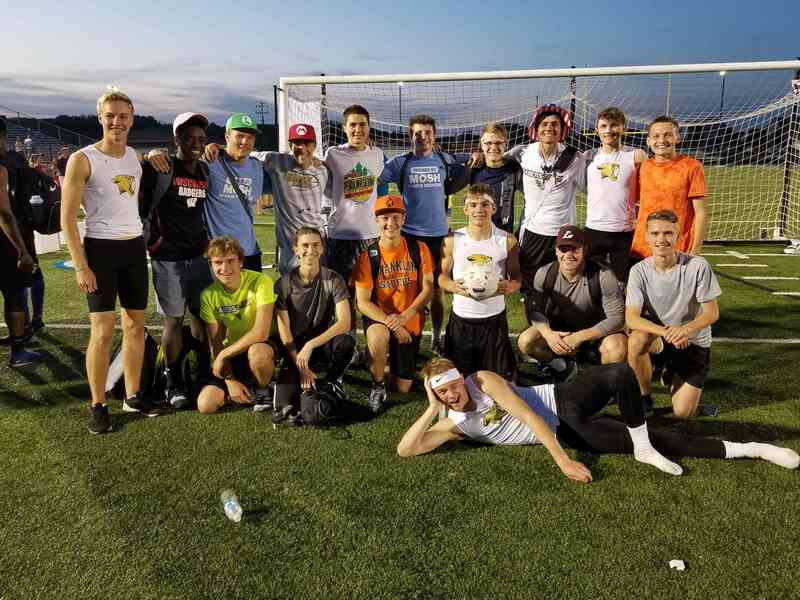 For many years, we had just a Varsity and JV team, but have since added a JV2 team to help with our growing numbers. Money will be used towards new equipment, swing aides, range finders, overnight travel expenses, team building activities, end of season banquet costs, new uniforms, practice rounds, range balls for warming up prior to tournaments, etc. Thanks in advance for your support of Franklin High School Girls Golf! We truly appreciate it!!! Franklin Boys Lacrosse needs your support! This sport and program is growing rapidly and we have an ongoing need to build and sustain our program and student athletes. Your donations will help fund team expenses including team equipment, training needs, team gear and apparel, sideline jackets, and more! Thank you for your support, your generosity is greatly appreciated. We hope to see you at Sullivan Stadium at our games! 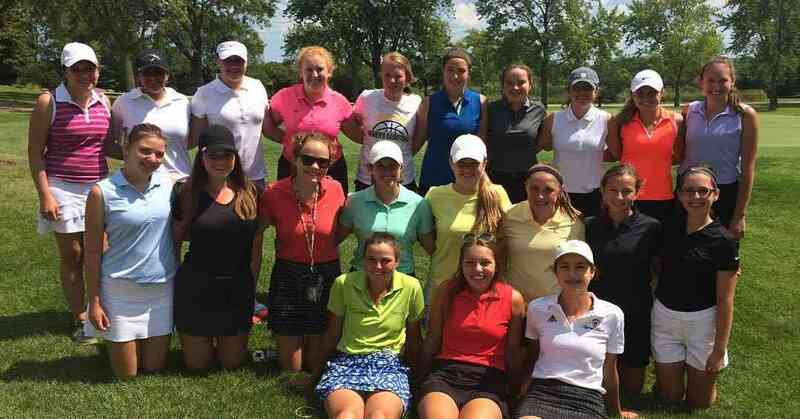 The Franklin Girls Golf team is growing and we need your help! The cost of providing a competitive program exceeds the allotted budget and we depend on community support to provide a quality, character building program. Donations will be put toward the following needs: New golf bags, uniforms, overnight travel expenses, end of season banquet etc. We truly appreciate your donation and thank you for your support!! Please help us spread the word about our fundraiser by sharing it with your friends via Email, Text, Facebook and Twitter. Thanks in advance for your help! 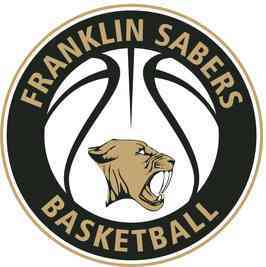 Go Sabers!!! 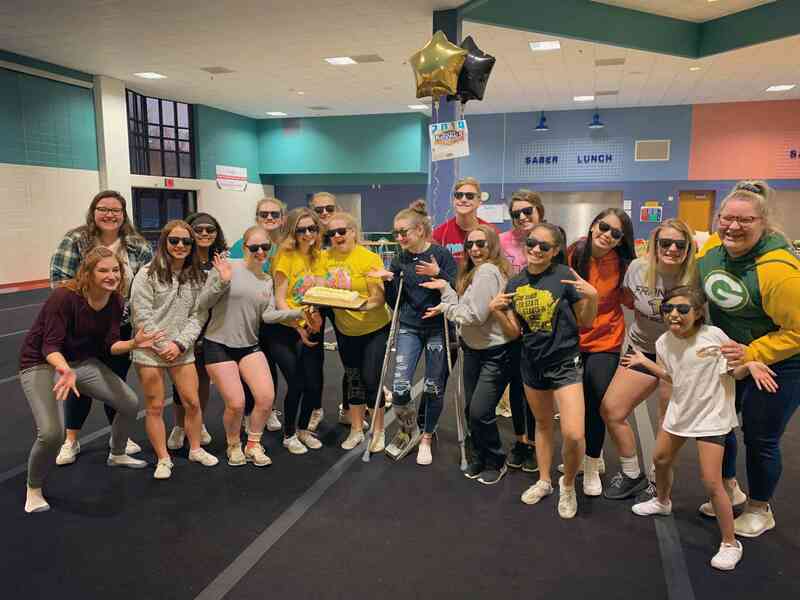 Your support helps to fund the Franklin High School Cheerleading trip to nationals! Every donation received will help cover travel expenses related to the trip. Thank you for your continued support of our team! Help us raise funds to to allow us the ability to add and upgrade our equipment. Your generous donations will allow us to gain an edge in our training and preparation through having access to top level equipment. Among some of the items we will use your donations to purchase include extra timing chips for our new timing system, this allows us to accurately measure, record, and track all of our athletes in an efficient and productive manner at any range of distance from 10 meters on up. We will also be looking to purchase med balls in order to add a strength component to many of our workouts. An upgrade to many other pieces of equipment from throwing implements to poles and tents. We have many places where your donation will be well spent. Thank you so much for taking the time to look at us and consider us for a donation!